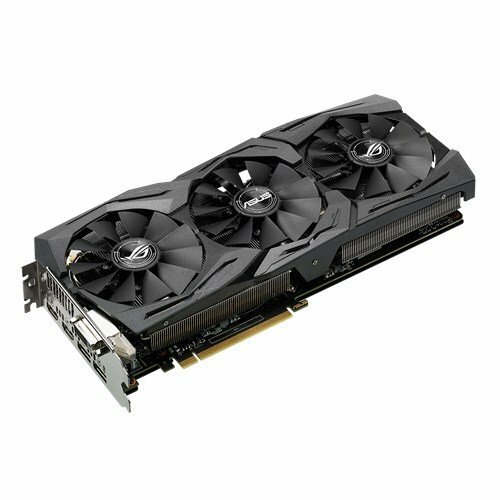 The GTX 1070 ROG Strix is on sale for $395. 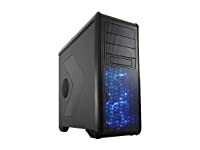 With so many PC hardware deals during Black Friday, it can be overwhelming to figure out what to put together to get the best gaming PC for the least money. So, we have put together two Black Friday gaming builds (one for $605 and one for $1,132) that capitalize on some of the best Black Friday deals of 2016. If you want to see the other deals available, we have round-ups of the best Black Friday PC hardware sales from Amazon and Newegg. For those with mid-range budgets, this will handle any game smoothly at 1080p with settings maxed out. Serious value here. The GTX 1060 3GB is an excellent value to max out graphically demanding games at 1080p (and most at 1440p). 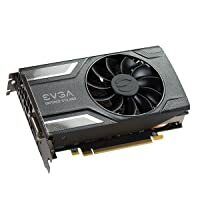 This EVGA card is compact, and is on a nice sale. Even though the i3-6100 is only a dual core, it is hyperthreaded and powerful enough to keep up with the GTX 1060 3GB in current games. 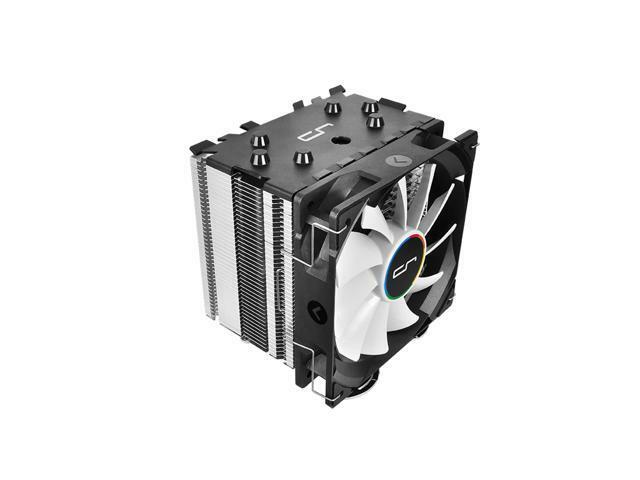 The Pure Rock Slim is very quiet, and will keep the CPU much cooler than the stock heatsink. 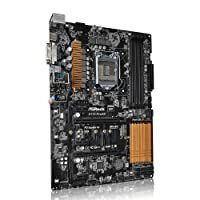 The ASRock Z170 Pro4S is nice value motherboard at its normal price. At this price, it’s a great deal. It supports overclocking unlocked i5s or i7s, for future upgrade potential. 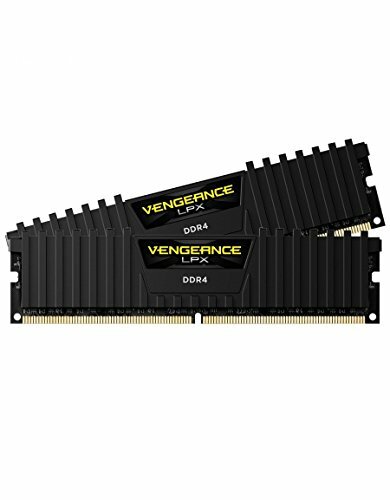 Good, cheap DDR4 RAM. The single stick gives you room to upgrade later. 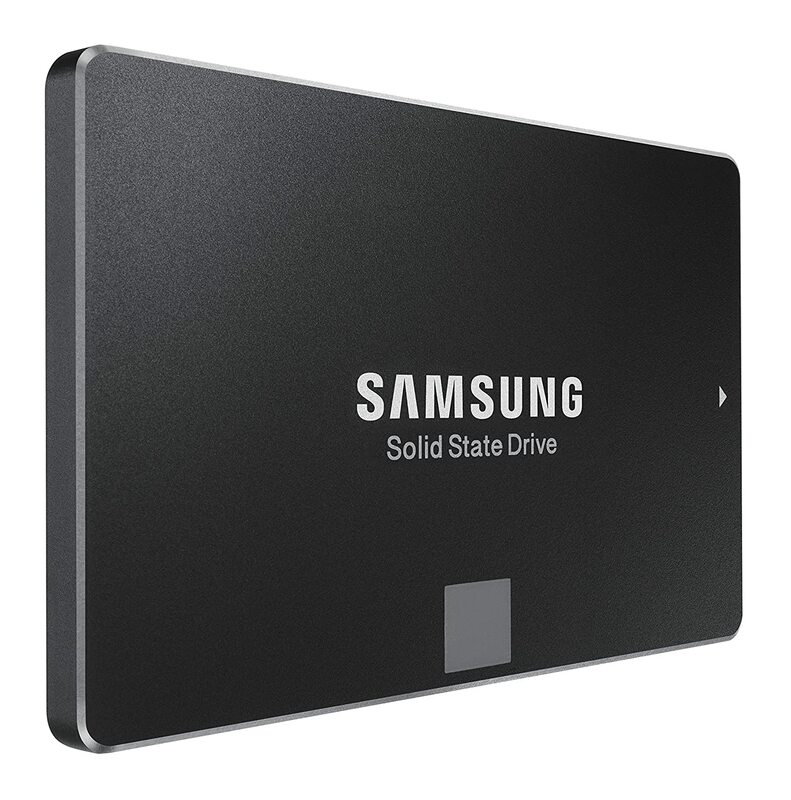 A high performance SATA SSD for a nice price. 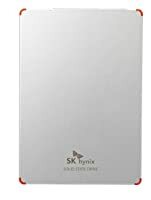 Beats most other value SSDs in performance. Inexpensive storage. Get more or less depending on your needs. 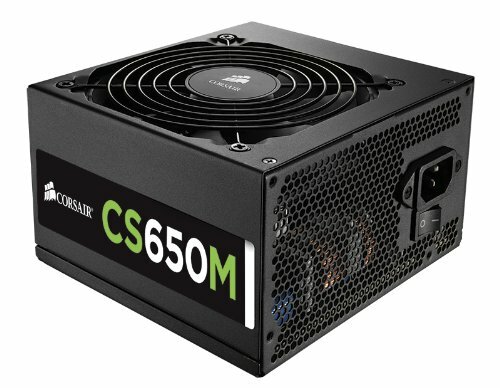 A good quality, quiet, gold efficiency modular power supply. A roomy case with lots of airflow. A great deal for $40. This build will max out current games at 2560 x 1440 resolution, and will handle VR very well. It also includes a lot of upgrade potential, and high quality parts that will last many years. The parts chosen are high-performance, but not so high that the price increases exponentially. It will also look really nice, with a black and white color scheme. A very nice GTX 1070 with a high quality heatsink. 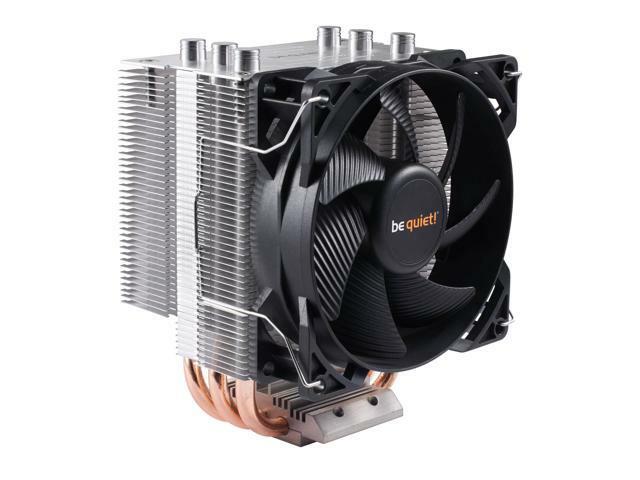 This will run cool and quiet, or allow you a good amount of overclocking. Customizable RGB lighting. Just make sure you use the $20 rebate! All the gaming power any game needs. The i7-6700K is a little faster, but only a little. A nice heatsink and a great value at $30. Plenty of cooling power to keep an i5-6600K cool while remaining nearly silent. A full featured, aesthetically pleasing Z170 motherboard. 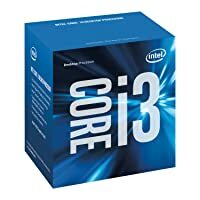 Supports overclocking the i5-6600K, if you’re feeling adventurous. 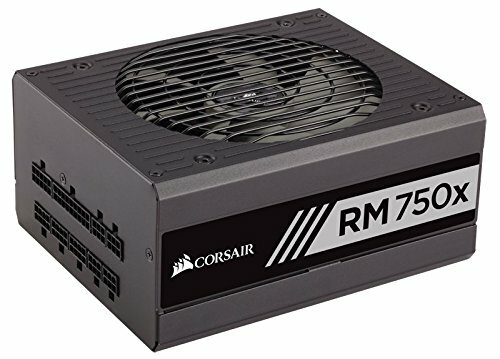 12 Phase power, M.2 PCIe SSD support, and space for a second GTX 1070 if you want to upgrade in the future. High speed, high capacity, low price. 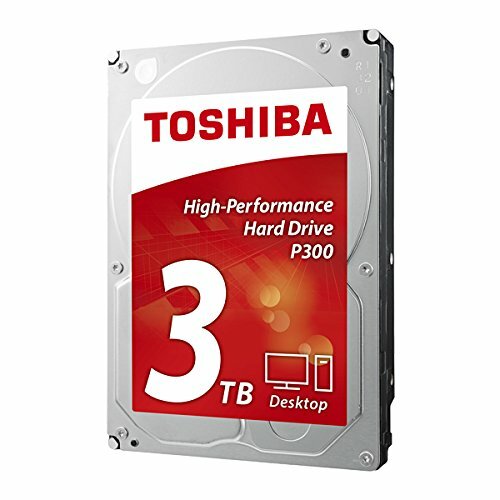 Plenty of inexpensive storage. Quiet. 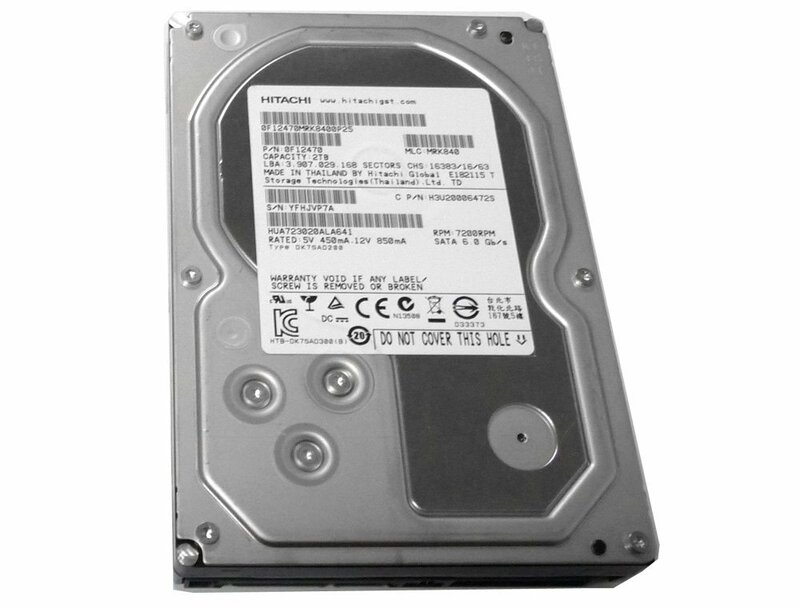 Feel free to get a larger drive if you want more space, or don’t buy it if you don’t need the space. A very high quality power supply. Usually silent, quite efficient, and extremely stable. More than enough power for this build. 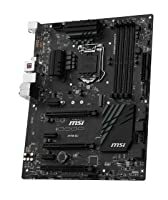 Would support future CPU upgrades or even a second GTX 1070. Such a gorgeous case. This build is mostly color coordinated with it, too. It’s going to look good. 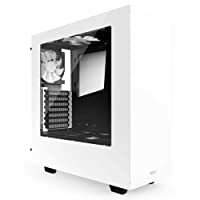 The S340 is also available in Black, if you don’t like that much white. Once again, if you want to see the other deals available, check out our round-ups of the best Black Friday PC hardware sales from Amazon and Newegg.